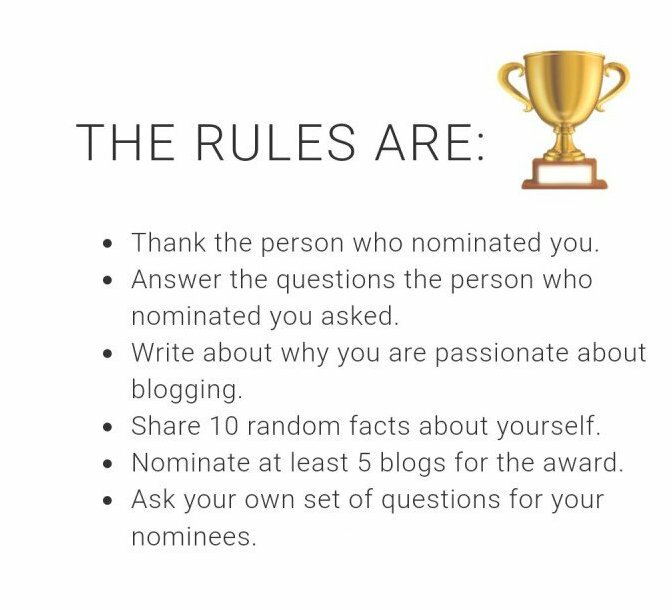 Just feel free to participate, its not a must. 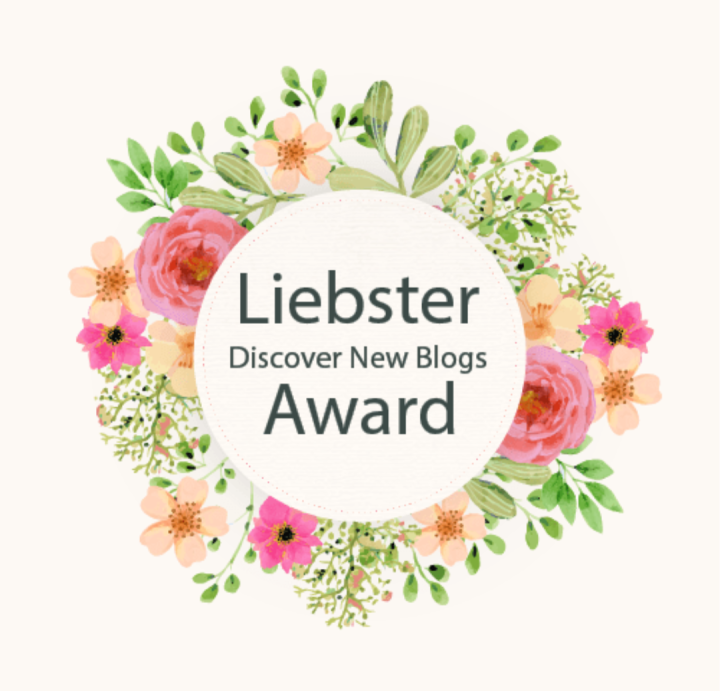 Liebster award is an award that exists in the internet, which is a way of recognizing and admiring bloggers by bloggers. I think this is a fun way of discovering new blogs. Q: 1. How did you find the idea of starting your blog? A: Some years ago when I started my blog I have simply used the platform wordpress to store my digital art and poems. At that time I was not very much enthusiastic to share them with other bloggers, so this happened maybe 3 years ago, when I understood that we all can learn from each other in the way of harmonic giving and taking, offering and accepting – a mutual exchange where both parties can benefit from. Q: 2. If God would grant you a wish, what would you wish for? A: A big spiritual revolution, an awakening of mankind with right understanding, respect and love among each other on the level of man with the awareness that we are all one and that we should treat us like that as brothers and sisters in God, no matter which religion, which colour, caste, faith, nation we belong to. Q: 3. What kind of content do you enjoy writing the most? Articles, poetry, short story, daily life, journal, etc. A: I like poems and aphorism, as words can be painted with the colour of the heart. Q: 4. We all get angry sometimes, what angers you the most in your day to day life? A: My life is quite balanced and I have to be responsible for my own life, others are responsible for theirs. In my poems I try to express own experience which I did not see only in others but also in myself. It is a way of understanding oneself and to make improvement wherever possible. Q: 5. Three facts about your favorite book. Q: 6. Describe one of your brilliant ideas or your eureka moment or something that you are most proud of. Q: 7. One word that explains your true self. Q: 8. Three things you can’t live without in life. A: without my Master Sant Kirpal Singh Ji, without His competent Gurmukhs Dr. Harbhajan Singh and his wife Biji Surinder Kaur and without the path leading to home eternal, Surat Shabd Yoga. Q: 9. Your idea of a perfect day- indoors or outdoors? Q: 10. Imagine you have a pet if you don’t have one and one day your pet learned to talk. What would be the first thing according to you your pet will say? To be with like-minded people is a good way to share thoughts and words, get inspirations and share experiences as well. 1.) What do you regard as the sense and purpose of life? 2.) What would you change in the world? 3.) What was your greates experience in life? 4.) Do you see in others a reflection to yourself? 5.) What is the meaning of love for you? 6.) How can we overcome poor and rich? 7.) What can our society do to give our children a better place in this world? 8.) Can violence be fought with violence? 9.) Why we should not judge other people? 10.) What can each of us do to make the world better?